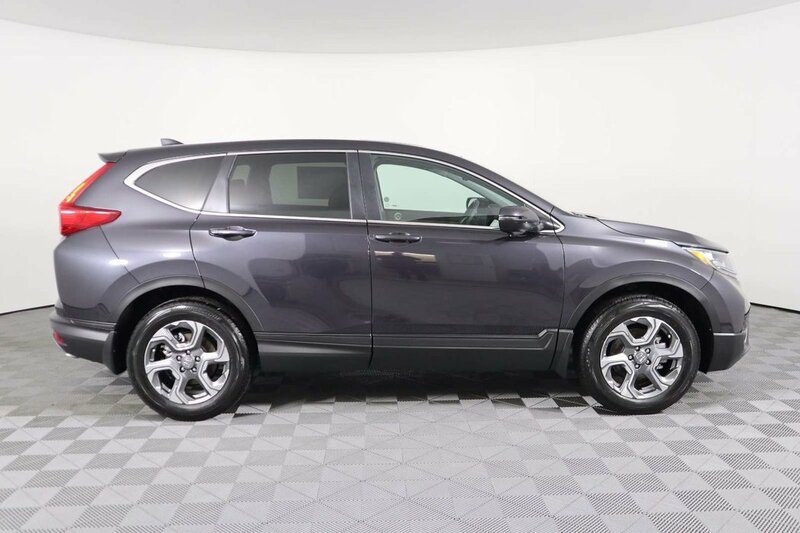 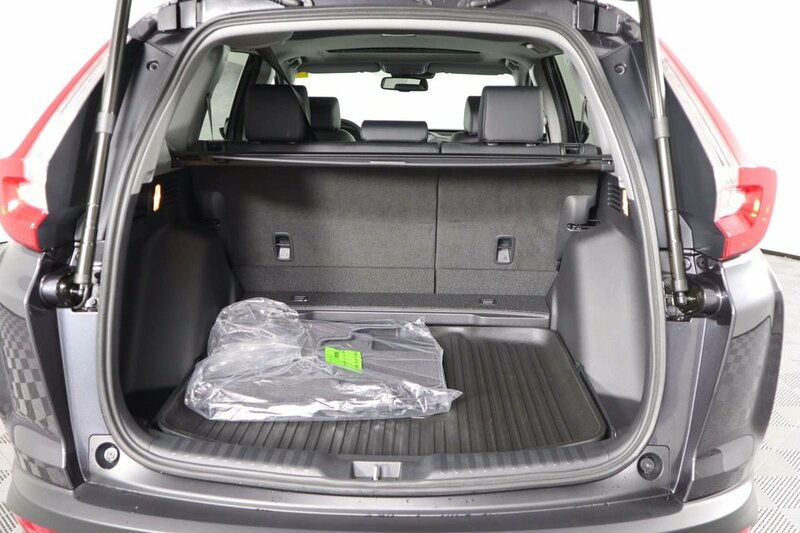 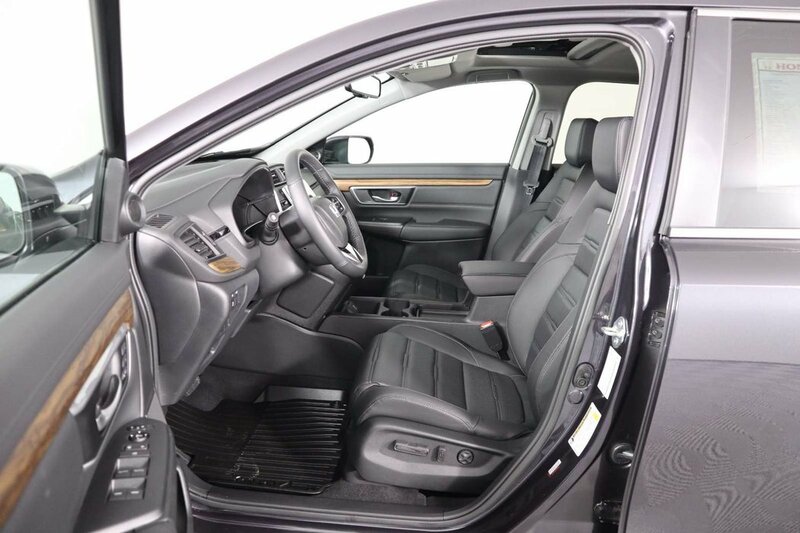 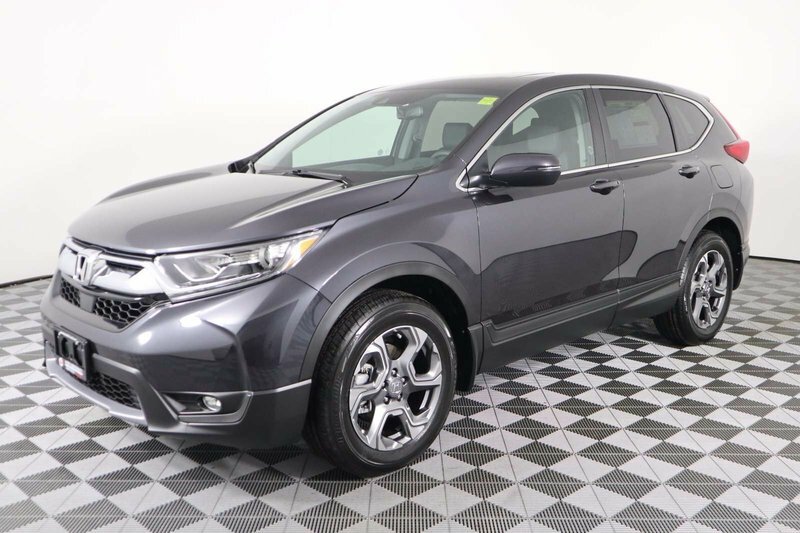 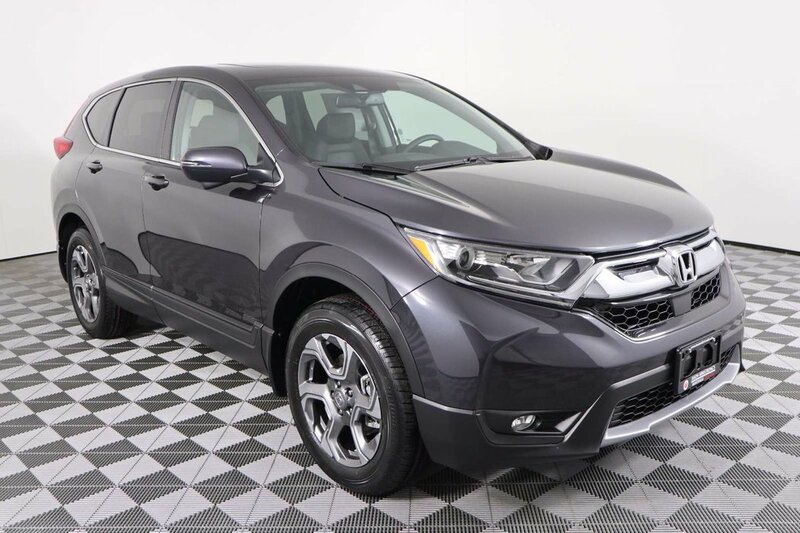 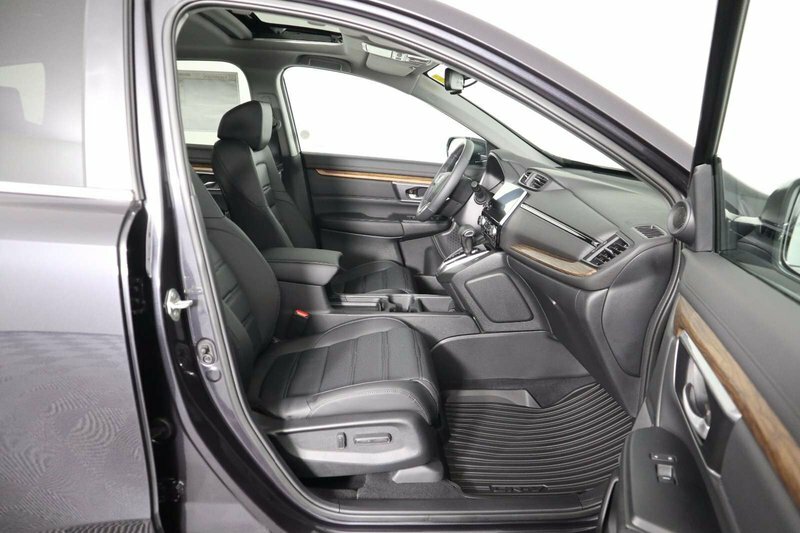 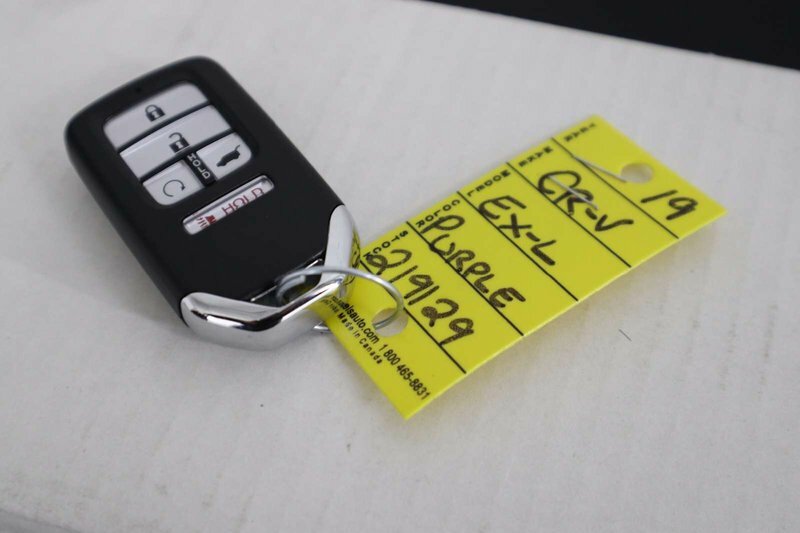 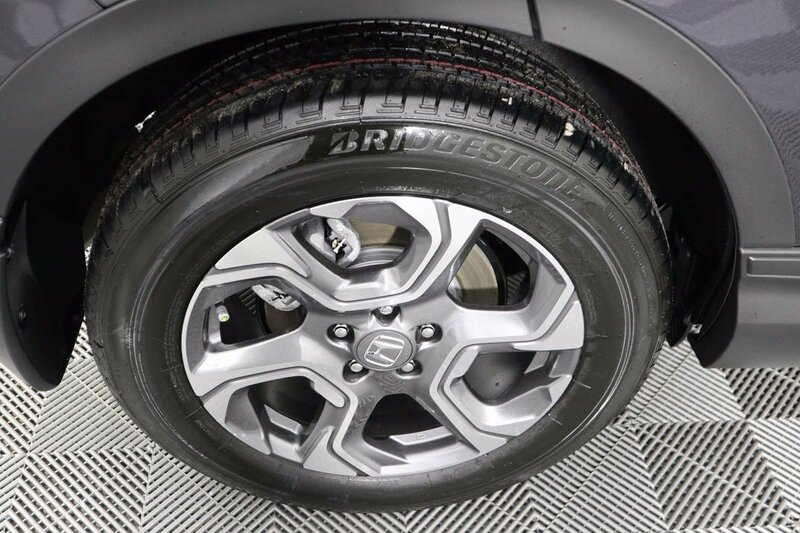 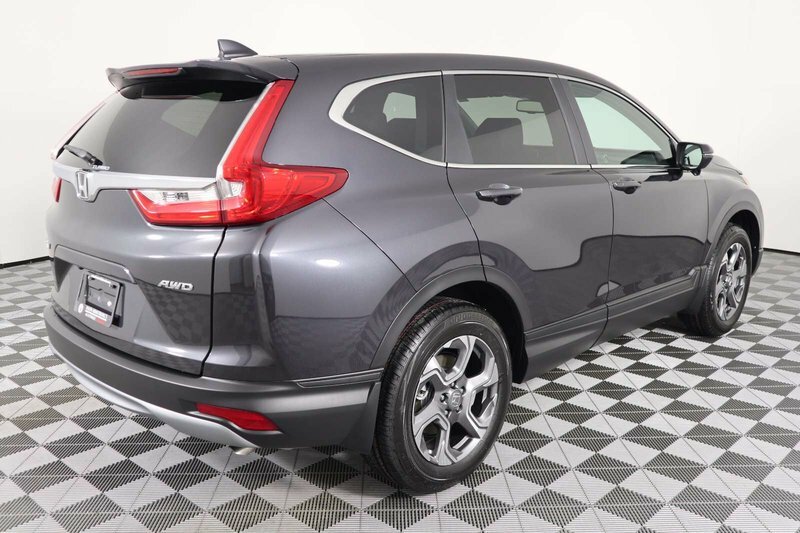 Get the most out of each trip with our 2019 Honda CR-V EX-L AWD that's a dream come true shown off in Dark Olive Metallic! 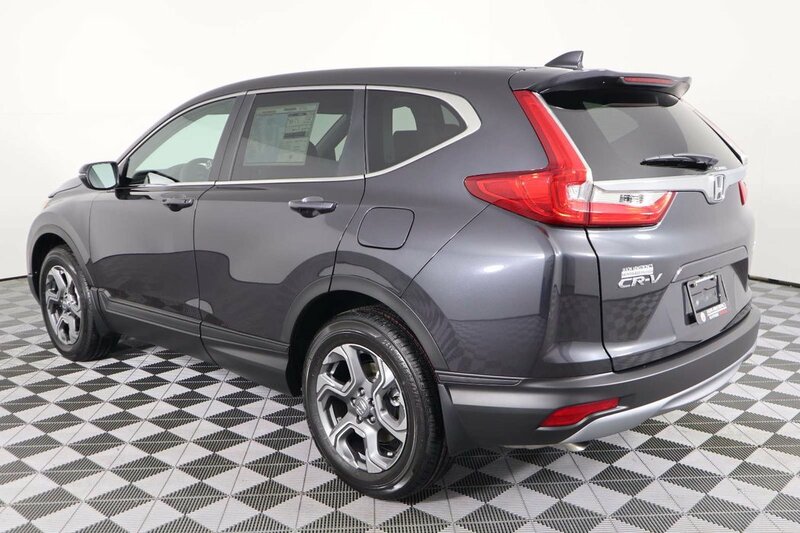 Powered by a TurboCharged 1.5 Litre 4 Cylinder that offers 190hp while matched to a responsive CVT. 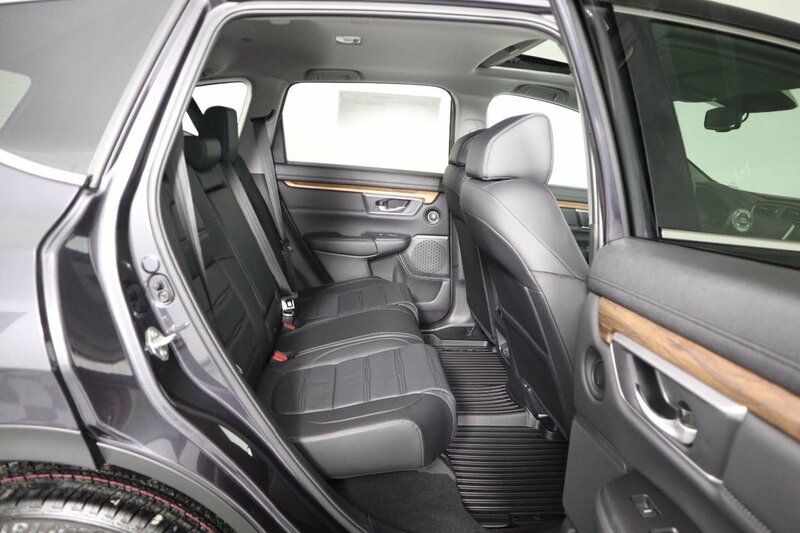 This trendsetting All Wheel Drive SUV serves up near 7.0 L/100 km along with composed handling and a comfortable ride. 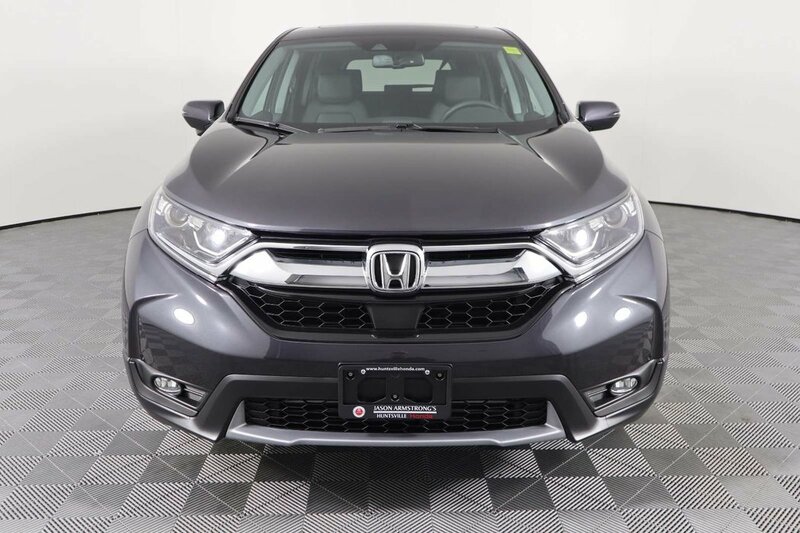 Take note of the LED front daytime running lights, fog lamps, power tailgate, sunroof, rear lip spoiler, rear privacy glass, and great-looking alloy wheels on this machine. 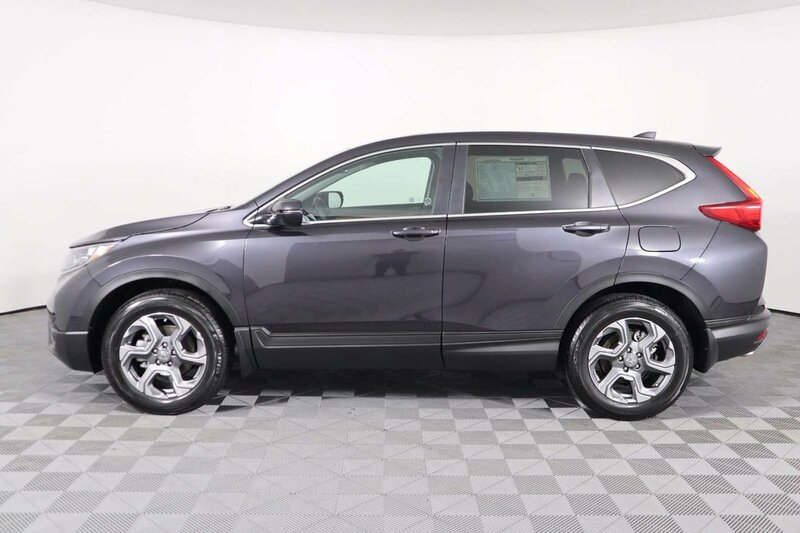 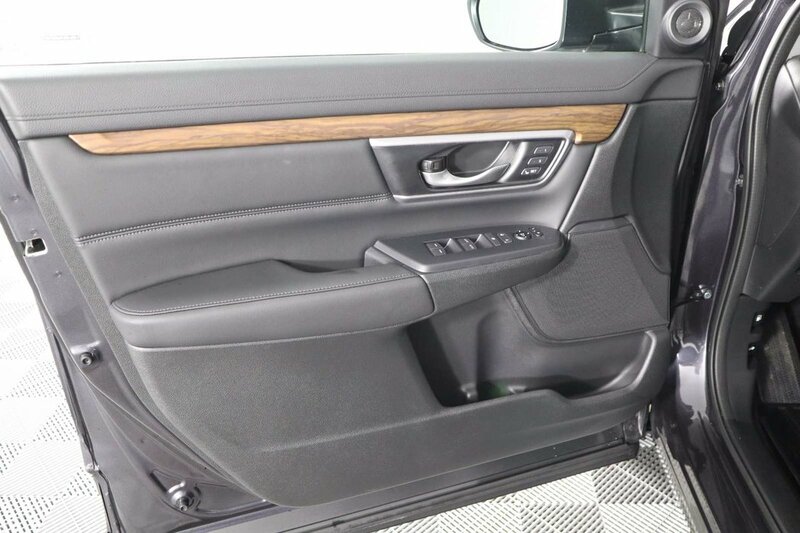 Built for your lifestyle, you'll appreciate the terrific interior of this EX-L with its Smart Entry/Walk Away feature, remote engine start, sumptuous leather, power-adjustable heated front seats with driver memory, auto-dimming rearview mirror, a heated leather-wrapped steering wheel with mounted controls, automatic climate control, and easy fold-down 60/40 split rear seats. 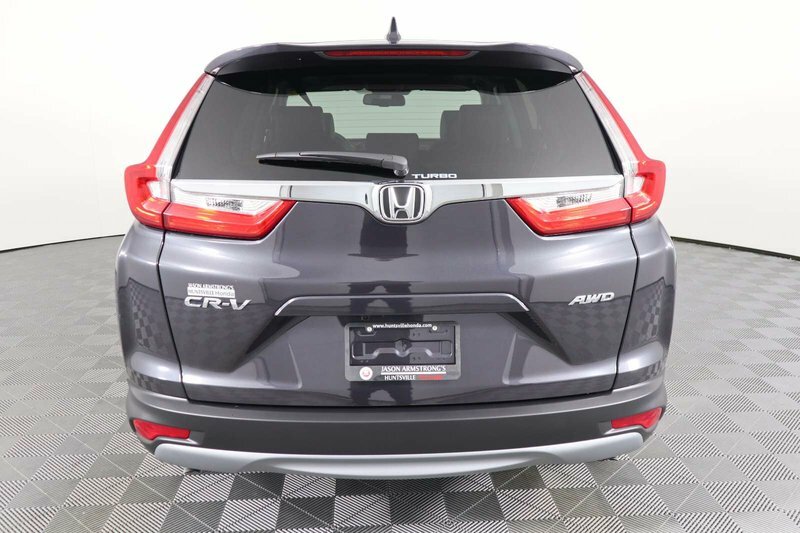 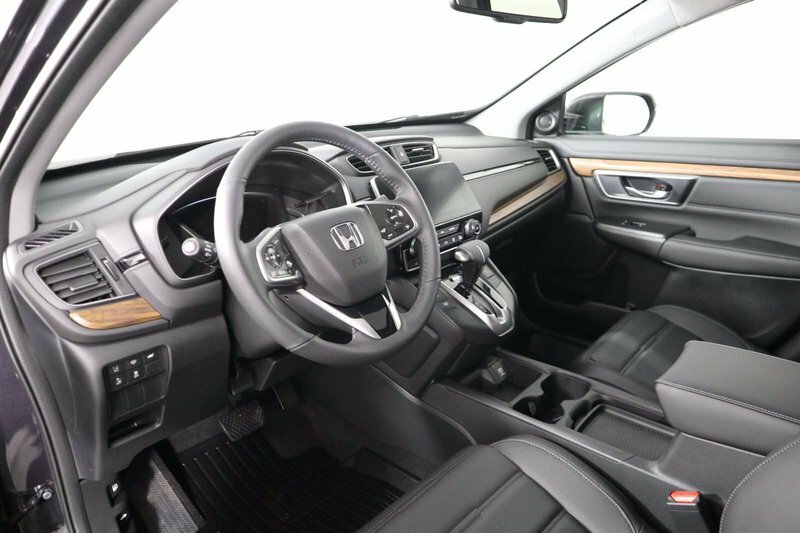 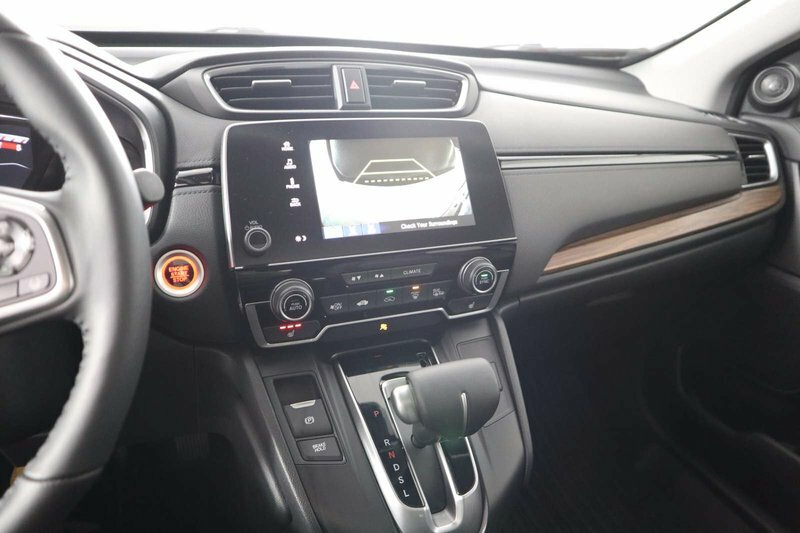 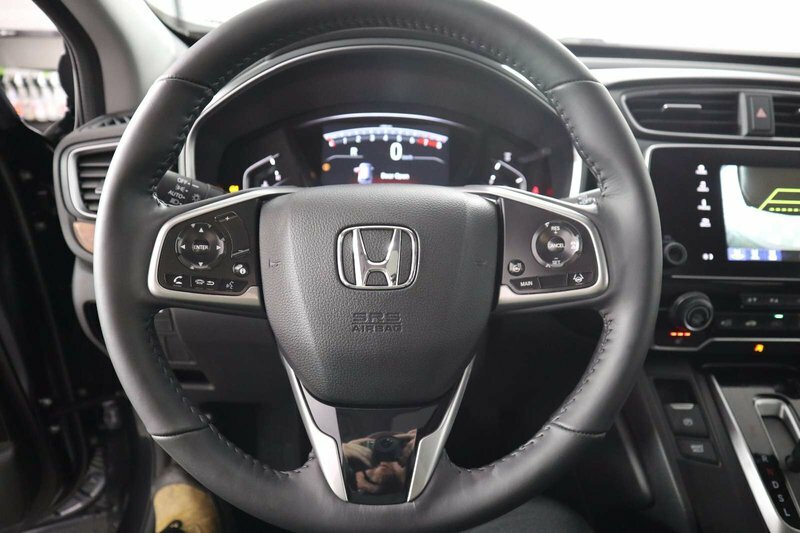 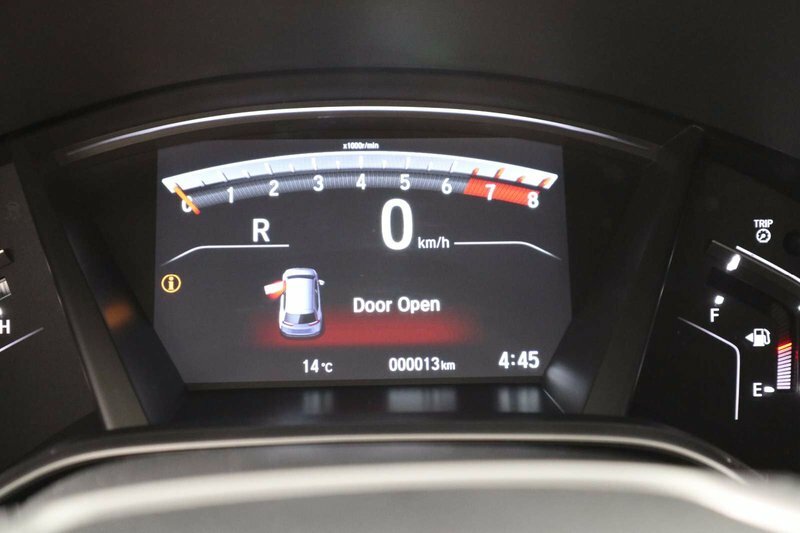 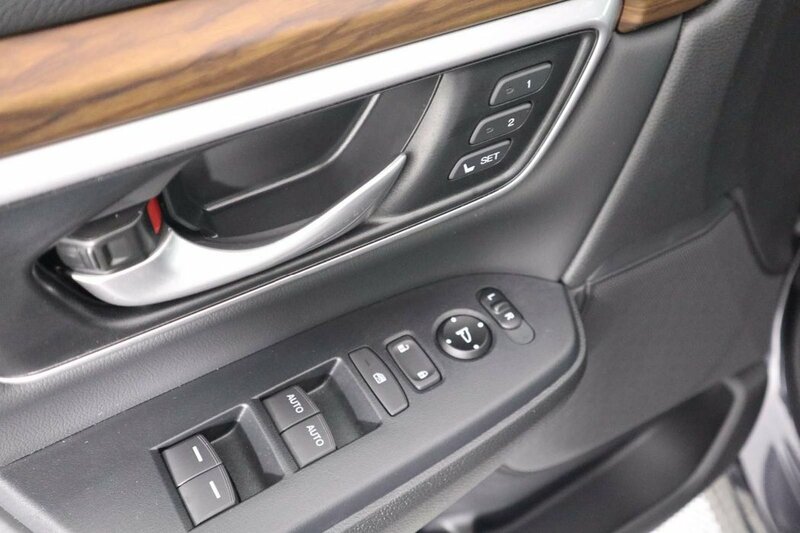 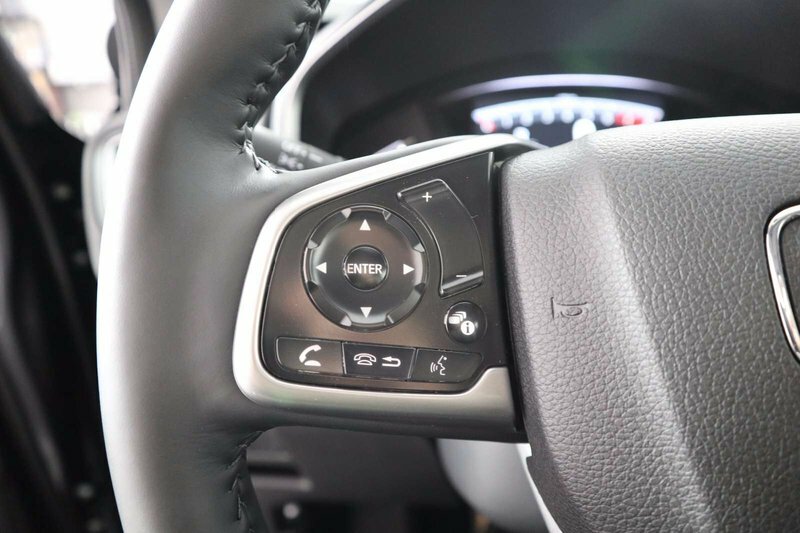 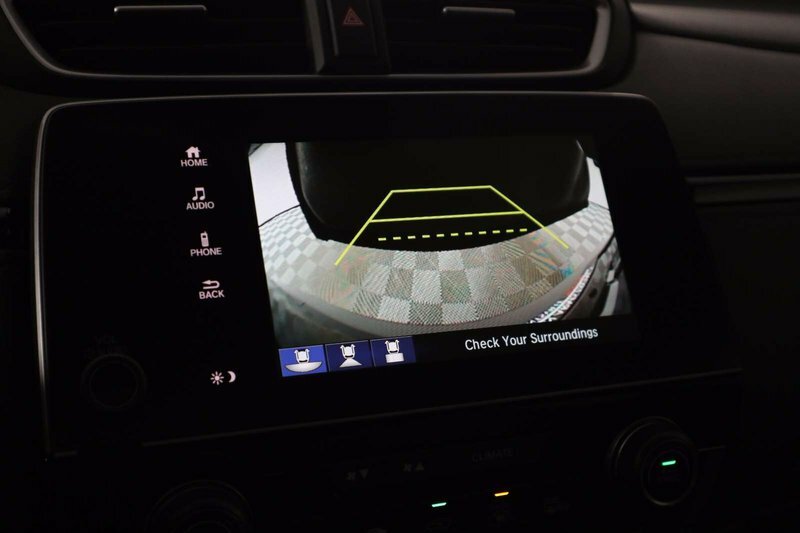 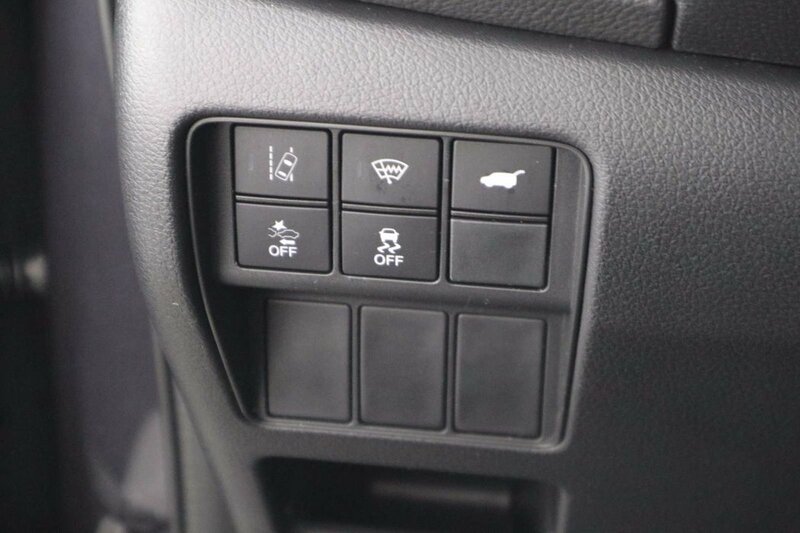 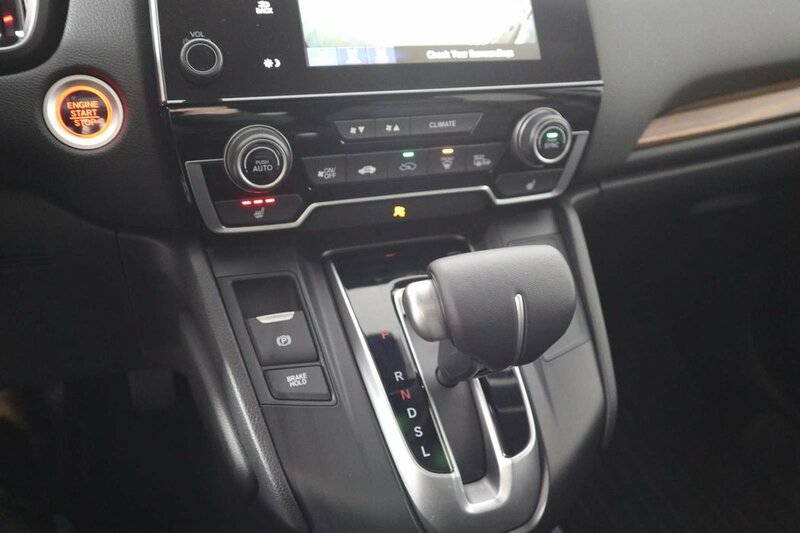 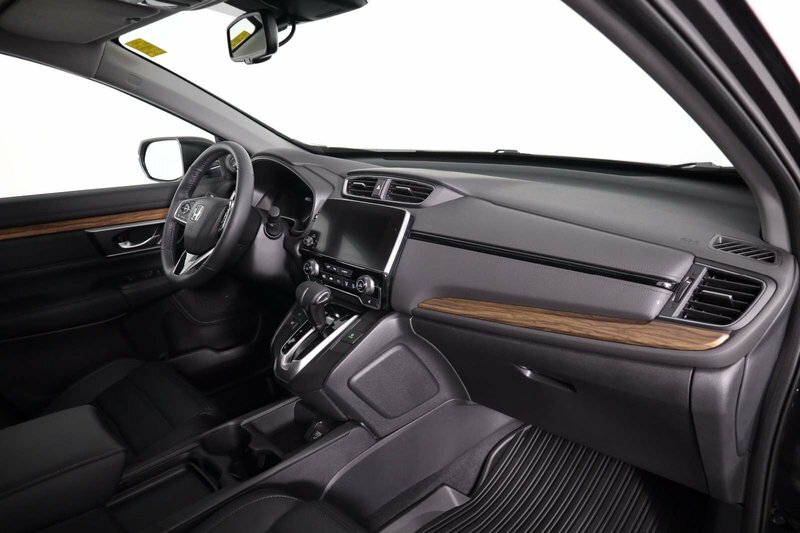 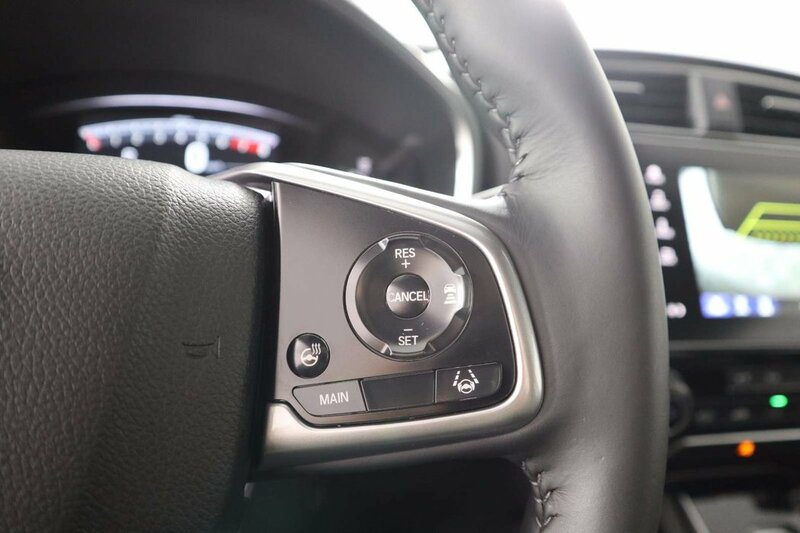 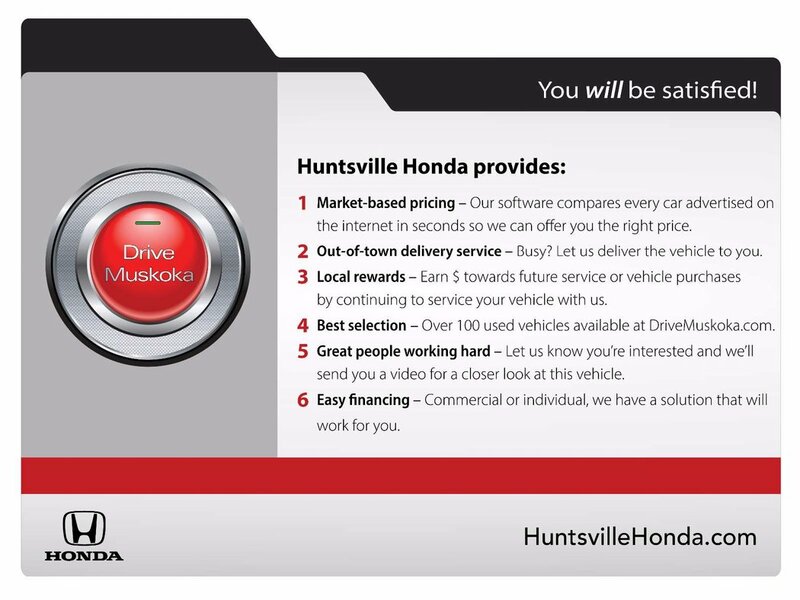 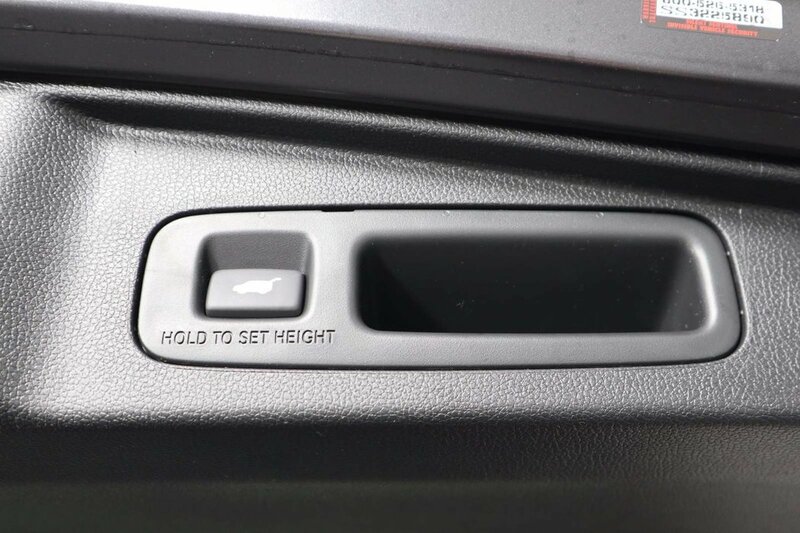 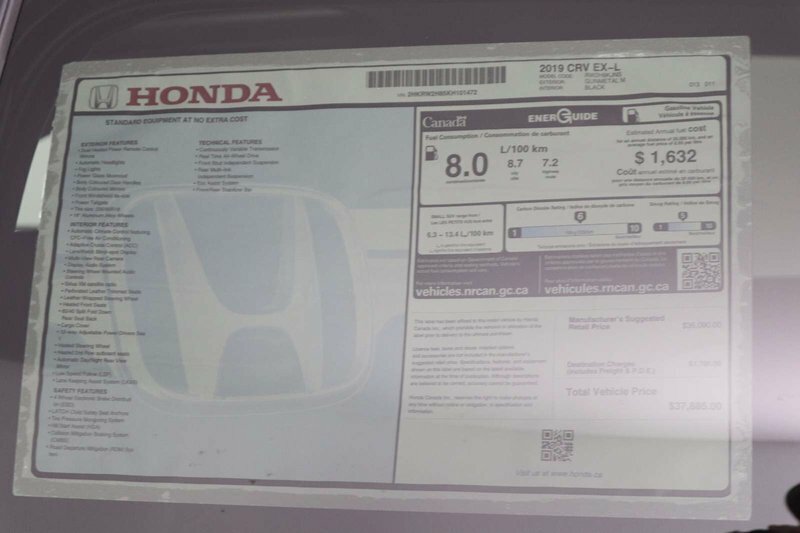 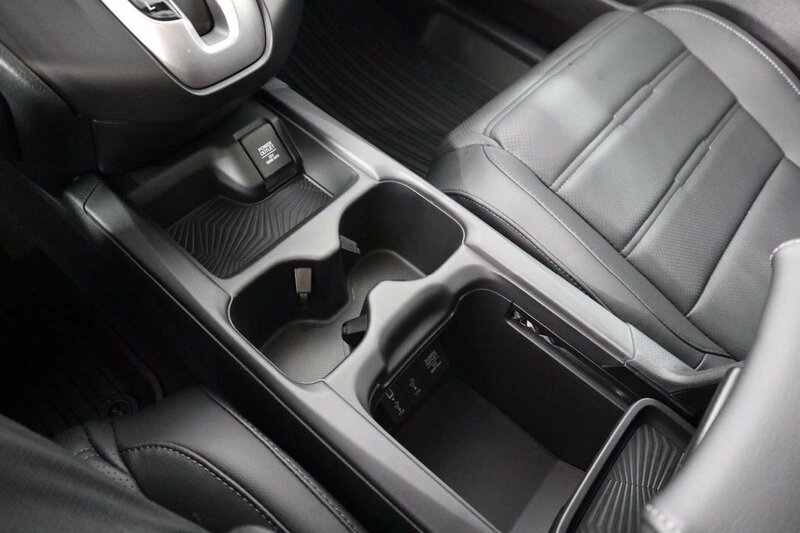 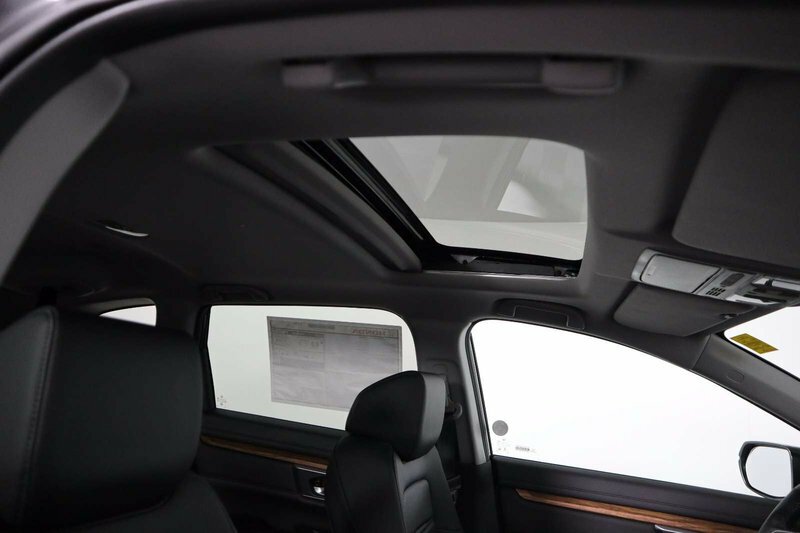 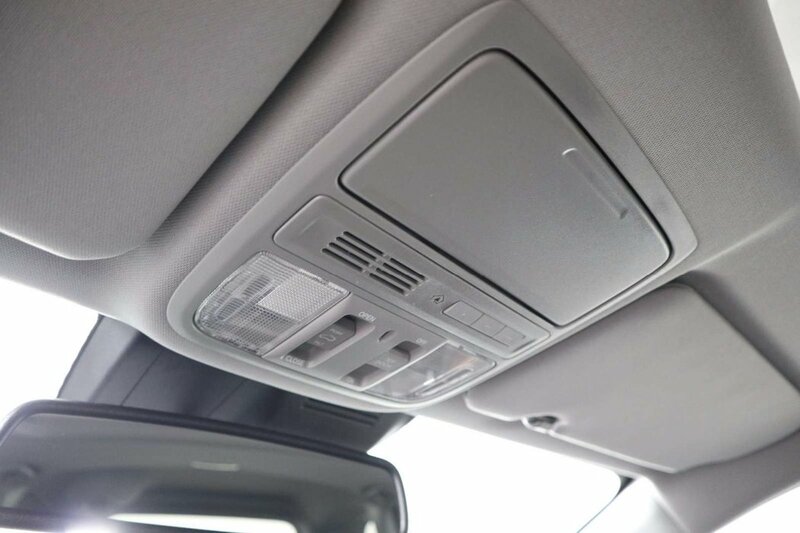 Our CR-V also features a 7-inch display audio touchscreen, Bluetooth, HondaLink, Apple CarPlay/Android Auto compatibility, and available satellite radio to keep you connected and entertained.